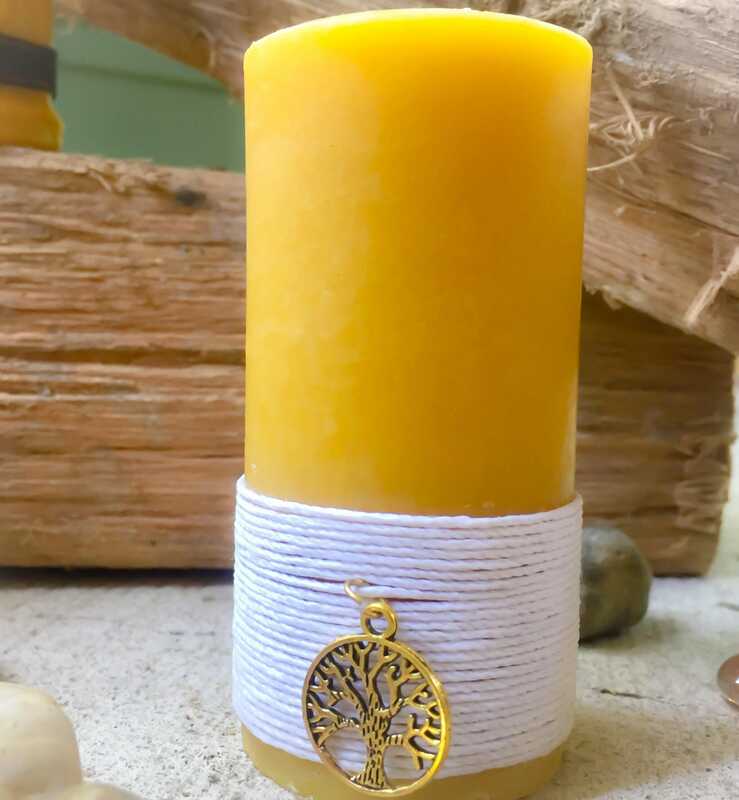 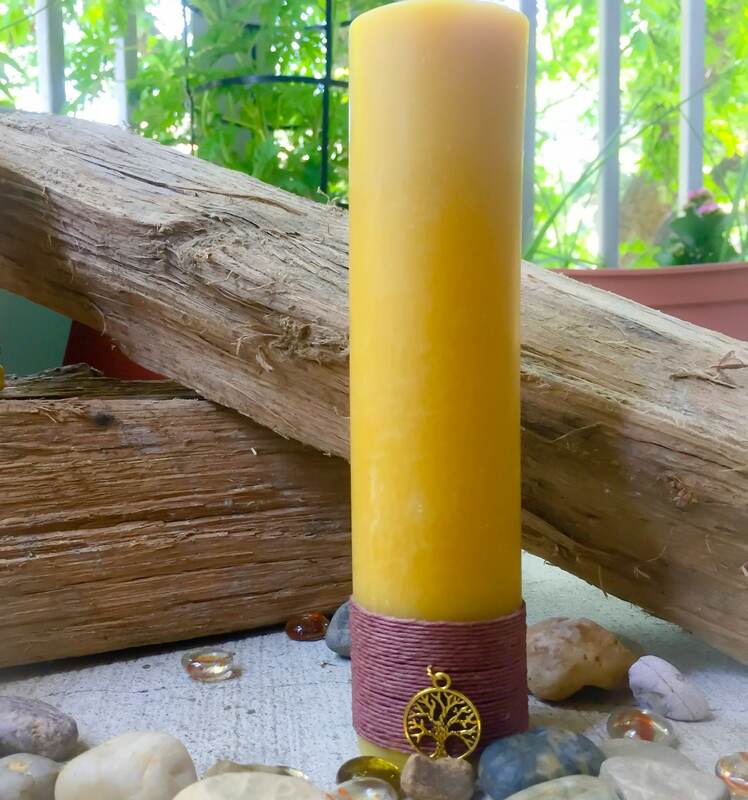 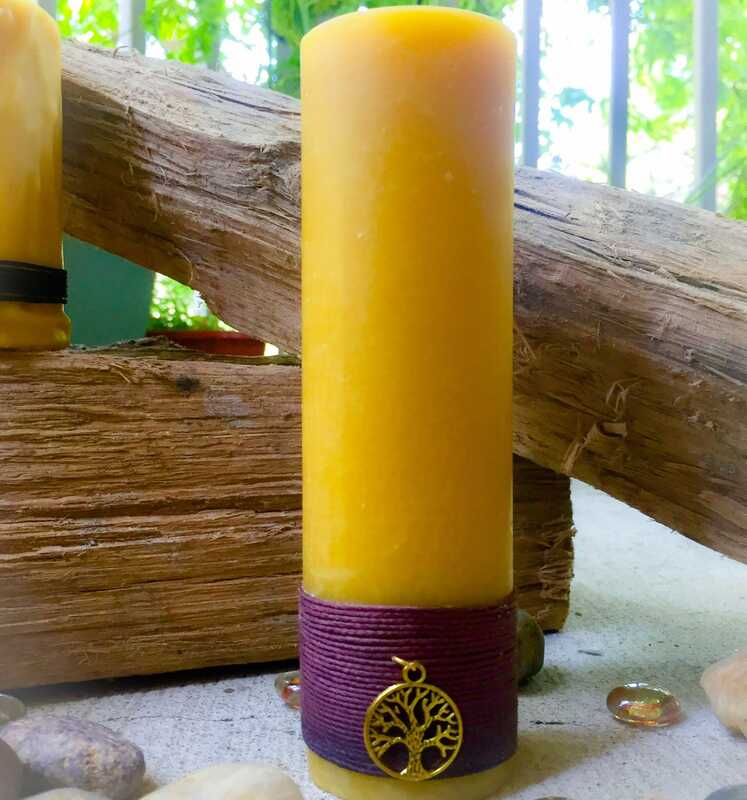 This listing is for a set of 3 pure beeswax pillar candles. 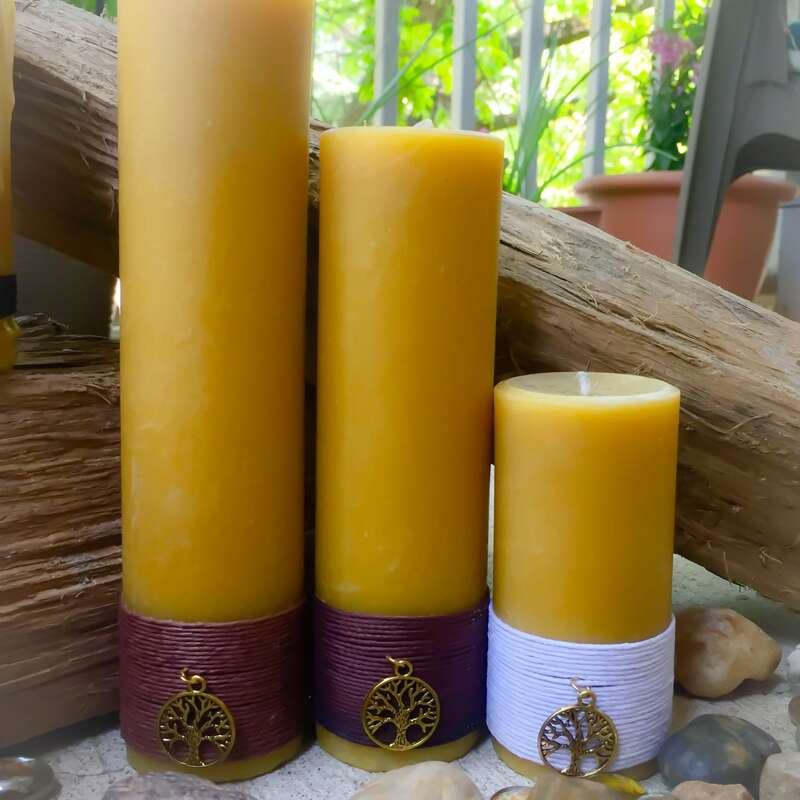 They are 4", 6" & 8" tall and 2" in diameter. 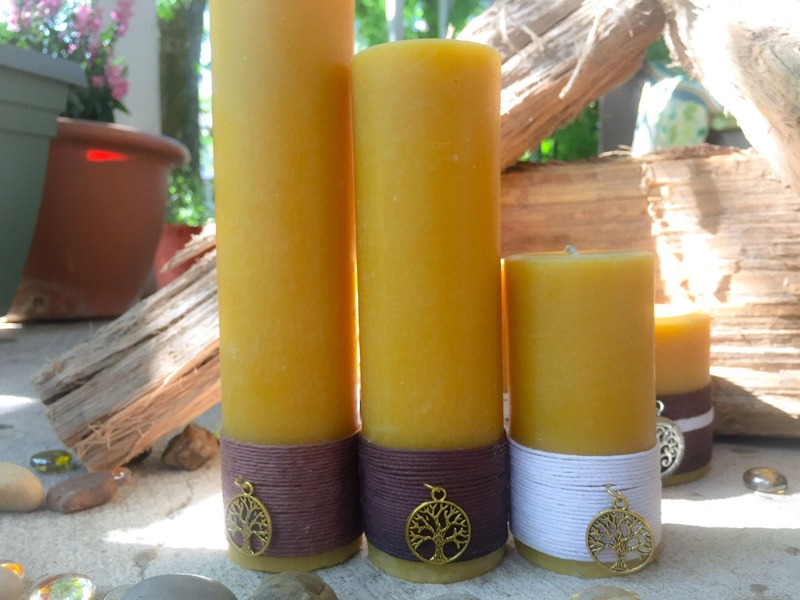 They will make a very memorable gift of lovely addition to your own home.